The classic Charles range, fresh now as when it was designed over a decade ago. The upholstery has removable covers and extremely high levels of comfort. Keith has represented all of the above firms during the past 40 years and still is the agent for some of them today, so it follows he has a wealth of experience and knowledge not only with these prestige companies but in all aspects of design from Italy. So if you are looking for supply or simply advice, look no further. Founded in 1966, is a recognised leader in the area of modern interior decoration. 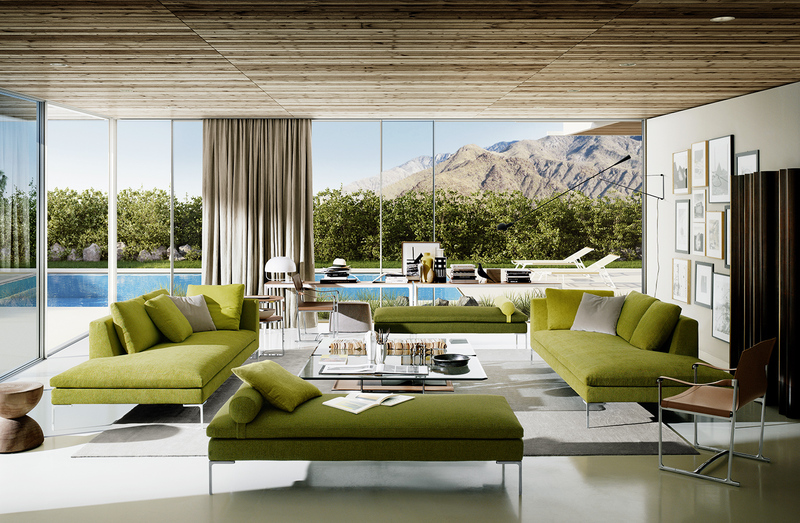 The B&B Italia products represent a collection that reflects the history and achievements of Italian design, a process through which Italian creativity and expertise have become world-famous. 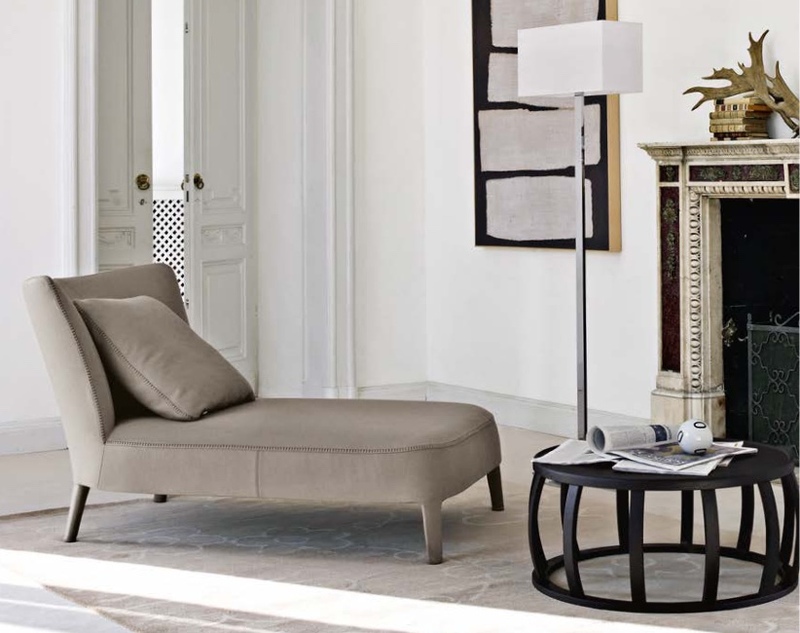 The Maxalto Collection revisits classic themes with contemporary flair. 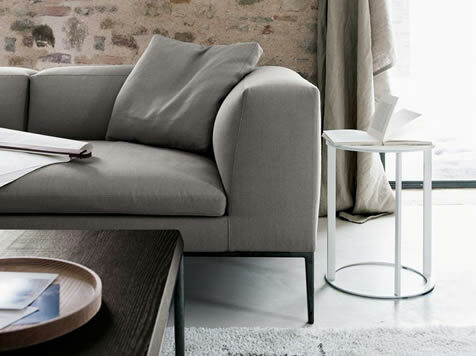 The Simplice, Apta and AC Collections respond to this spirit with elegant details, finishes and refined upholstery fabrics that perfectly match the many shades and textures in the collection. Keith de la Plain, 3 Town Barn, Smarden, Kent, TN27 8NA.